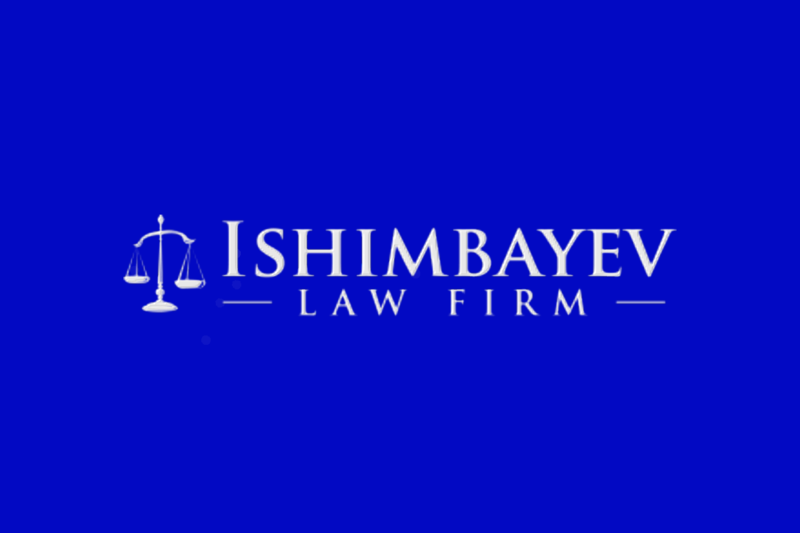 Ishimbayev Law Firm, P.C. isNew York business law firm that delivers high quality legal services to New York and New Jersey entrepreneurs, professionals, emerging businesses and technology startups. Ishimbayev Law Firm, P.C. is a boutiquelaw firm which counsels clients ranging from multinational corporations to first-time entrepreneurs, from start-ups to established businesses and non-for-profit organizations. We represent clients in various industries, including: technology, consumer services, consulting, marketing, e-commerce, internet ventures, social media networks, education, retail, media, professional services and food and beverage. Ishimbayev Law Firm, P.C. 's founder has extensive background in business and entrepreneurship. In fact, it is what uniquely qualifies us to understand and effectively respond to the legal and business challenges the clients face every day. We are here for your business' every need and will be walking alongside from the inception of your business idea to the exit strategy and thereafter.